MDF Board is multi use non structural board and is generally used internally. MDF Board is a uniform panel which is free from defects and easy to cut. MDF Board is available in a range of thicknesses; 6mm, 9mm, 12mm, 15mm, 18mm and 25mm. supplied in 8ft x 4ft (2440 x 1220) sheets. 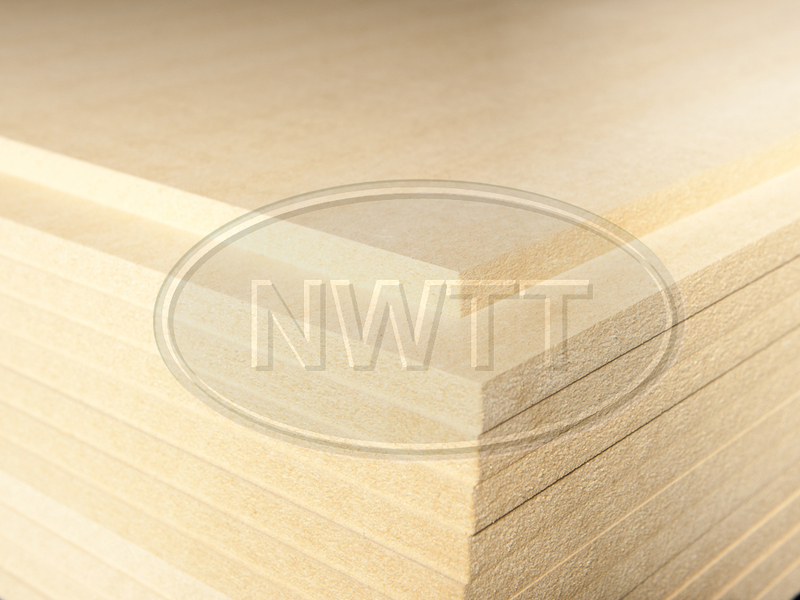 If you require further information on our MDF Board give sales a call on 01942 720777 or email us on sales@nwtt.co.uk.